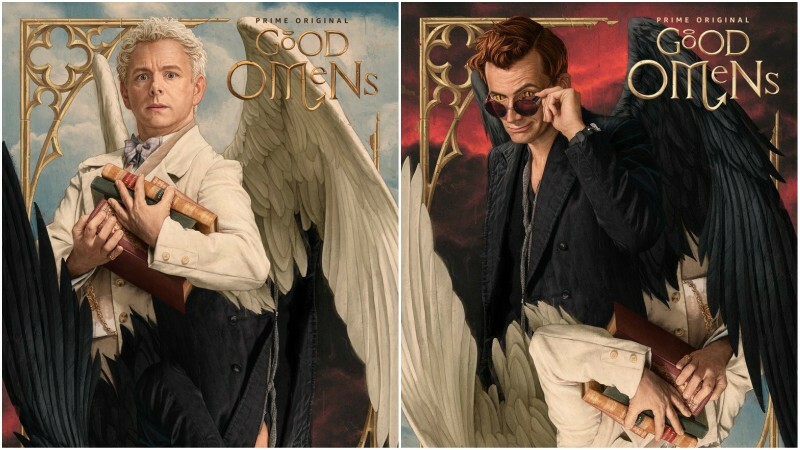 Amazon Prime Video has revealed the Good Omens premiere date, announcing that all six episodes of the limited series adaptation will arrive on May 31. The six-part television adaptation by BBC Studios of the best-selling novel by Neil Gaiman and Terry Pratchett will launch globally on Amazon Prime Video and premiere on BBC Two in the UK . The post Good Omens Premiere Date Set for May on Amazon Prime Video appeared first on ComingSoon.net.